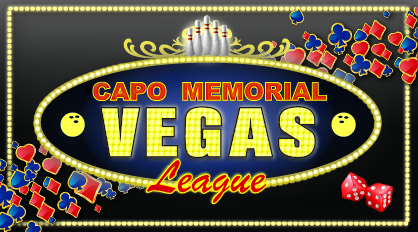 A Vegas league on Mondays to get you out of the house, and a great cause. How could you lose? Do you have a case of the Mondays? 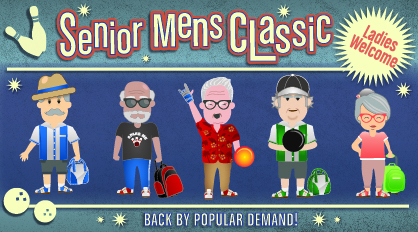 We understand, it’s excitement to bowl a senior trios league at Forest Lanes. We will see you there! 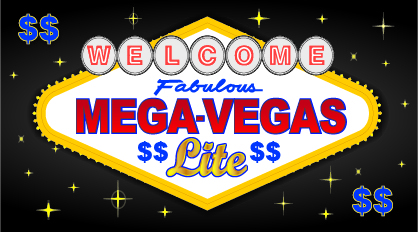 This “lite” version of the uber popular Mega Vegas league isn’t so light. Come join us and see why there are two versions of the classic! Think you’re good at bowling? 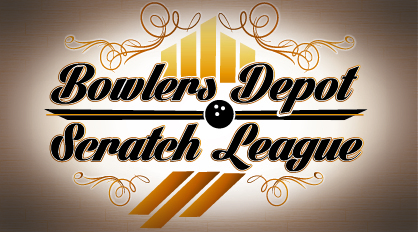 Put together your best trios team (with a cap of 595) and bowl four scratch games each week. Are you ready to mix it up? This trios league on a Tuesday morning will get your day started off right. 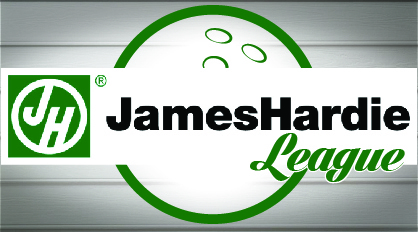 A private league for employees of James Hardie. Start your own league today. 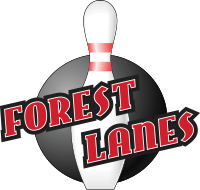 Inquire at info@forestlanes.com. The hit? 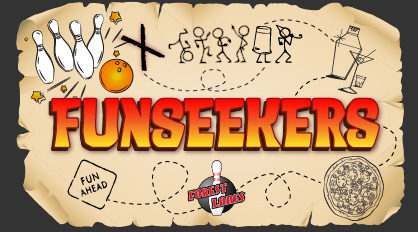 A mixed 4s league where you receive three FREE games weekly! The miss? Those who aren’t joining this great league. 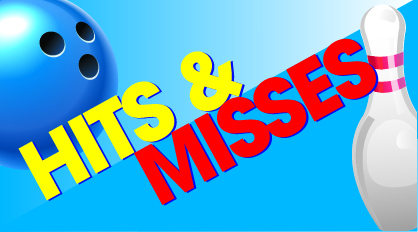 It’s the middle of the week and we’ve got a mixed 4s league to help you get to the weekend. 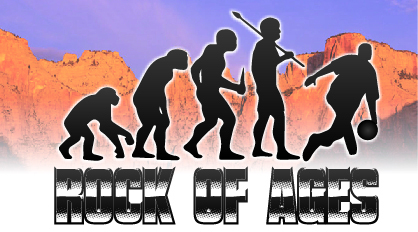 Rock out at Forest Lanes in the Rock of Ages league. Roll a ball, pair a dice; they equal paradise. Come see for yourself. 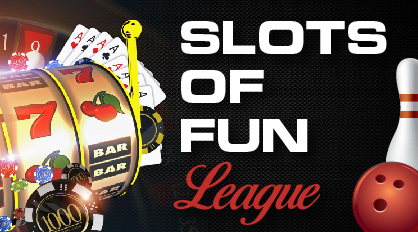 Bring a pair of people along with you for this mixed trios league. Fun, fun, fun on a Wednesday afternoon! This is a great mixed 4s week to help you transition into the end of the work week. Las Vegas, sounds like lots of fun, right? 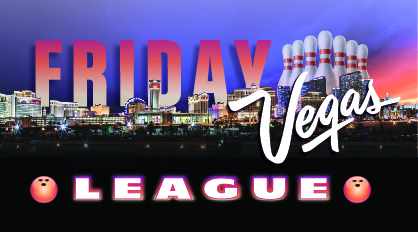 A bowling league that goes to Las Vegas; now that sounds like slots of fun! 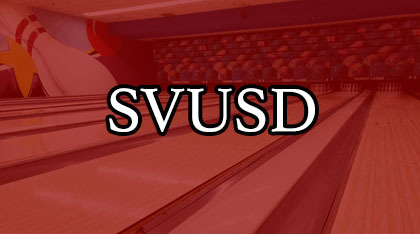 Our Mega Vegas league is so big at Forest Lanes that it has to be split into two. This is the Wednesday version. Our mega sweeper (in Las Vegas) features five bowling centers competing for big money! Last season’s featured $60,000 up for grabs at sweepstakes! Each league features two in-house sweepers. 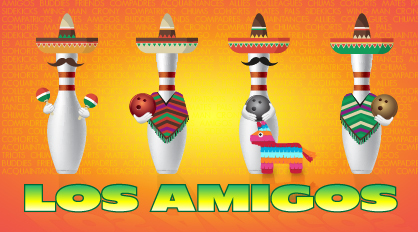 Los Amigos = The Friends. If you understand that, you should come and join this friendly senior league on a Thursday! Your search for fun is over. 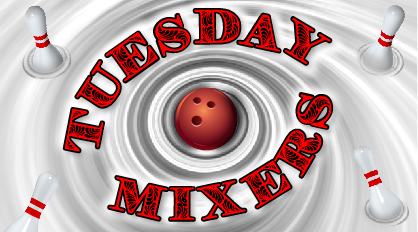 It’s at Forest Lanes on Thursday night bowling with other seekers of fun. 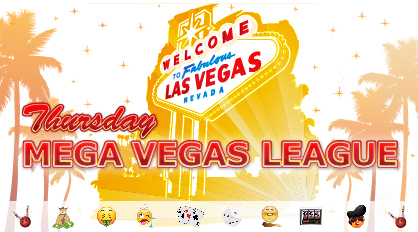 The second-half of our Mega Vegas league; the Thursday version. Different league, same outcome: lots and lots of money! Fridays, 1:00 p.m. | Join any time! Senior fun at its finest! Come join at any time. 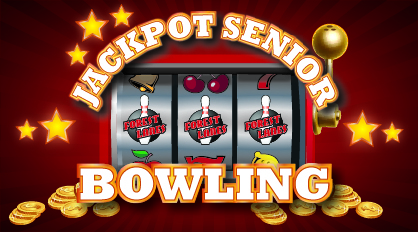 Can you hit it big and win the jackpot? Here’s a great plan for Friday night. This mixed 5s league offers competitive action during the season, and plenty of fun in Las Vegas at its end. Saturdays, 9:30 a.m. | Join any time! Come and join the future of Forest Lanes. 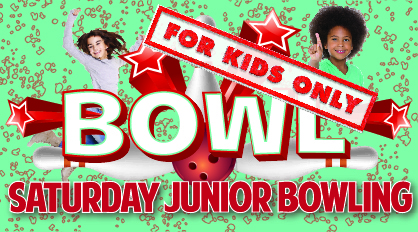 These bowlers aged 8-21 are going places. A pit stop to that is this Saturday morning league. Sundays, 10:00 a.m. | Join any time! 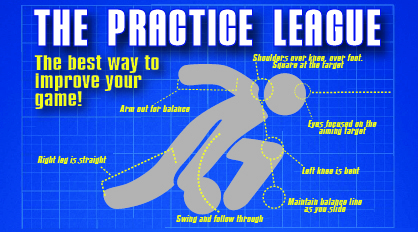 Because everybody needs to practice. Beginners need to build confidence; advanced bowlers just about have the craft down; experts need to stay polished. All are welcomed in this league! 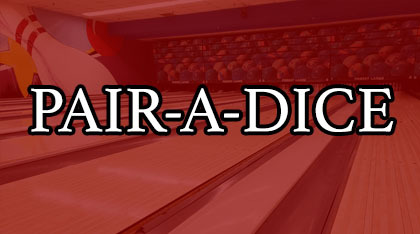 Don’t forget your practice voucher each week worth six free games of bowling! What do you have up your sleeve? 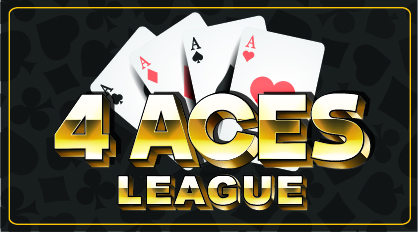 Join your friends on the lanes for a great Sunday night bowling league that finishes with you playing those aces in Las Vegas.